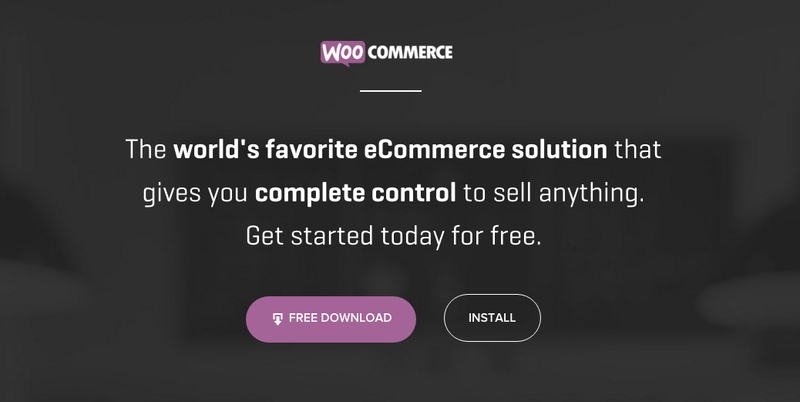 How do you take care of having a WooCommerce Product in a Post? More important, why should you put your product or products in blog posts? In this post I will explain how and why you should do it. If a reader really enjoyed your posts and goes all the way to the bottom of that blog post he is more likely to be interested in a product related to that post. It will be very helpful for him to see what products or services you are offering that are related to the blog post. You hereby basically give useful information for free how to deal with a problem or how to deal with something. And at the same time you offer your help in case the reader cannot work it out or simply does not have the time to do it. There are even options to add the full product with all its details or just the product title, price and add to cart button. To load the full product page you do this using the shortcode [ product_page id=”99″ ]. But I think it is better to just add a thumbnail, title and price and option to add the product to the cart. And that is what this shortcode does. 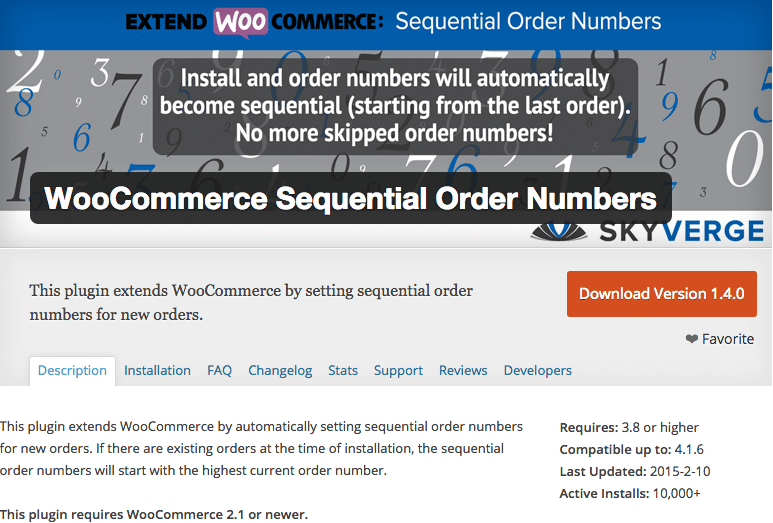 As for just showing a cart button with the product title and price you can use [ add_to_cart id=”99″ ]. As I find a thumbnail to go with the product more visually appealing I would stick to the choice suggested.